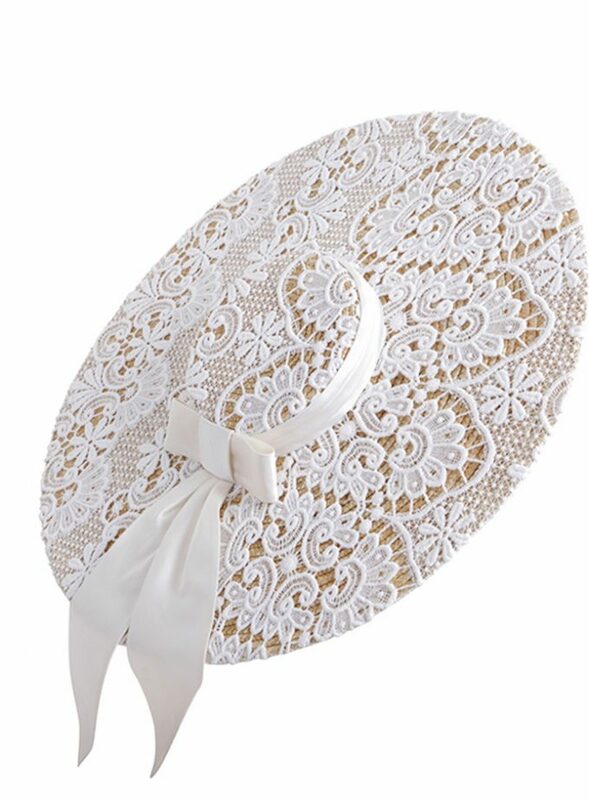 White tilted boater style hat, in beautiful guipure lace and trimmed with white silk flowers. This hat sits angled to the right and is secured comfortably with a discrete wire headband and an elastic. This hat can be Made to Order in any colour and a Bespoke service is offered. ‘Devoran’ is suitable for the dress code of the Royal Enclosure at Royal Ascot. 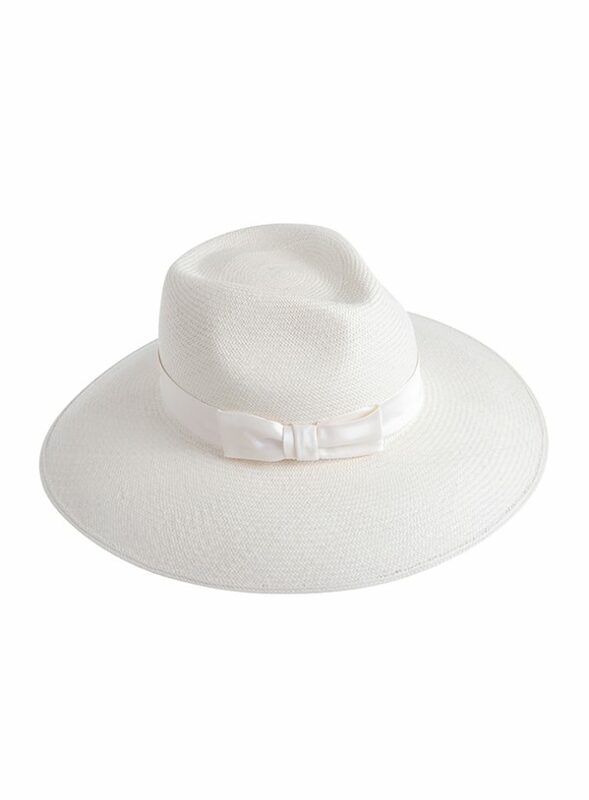 White tilted boater style hat, in beautiful guipure lace and trimmed with white silk flowers. 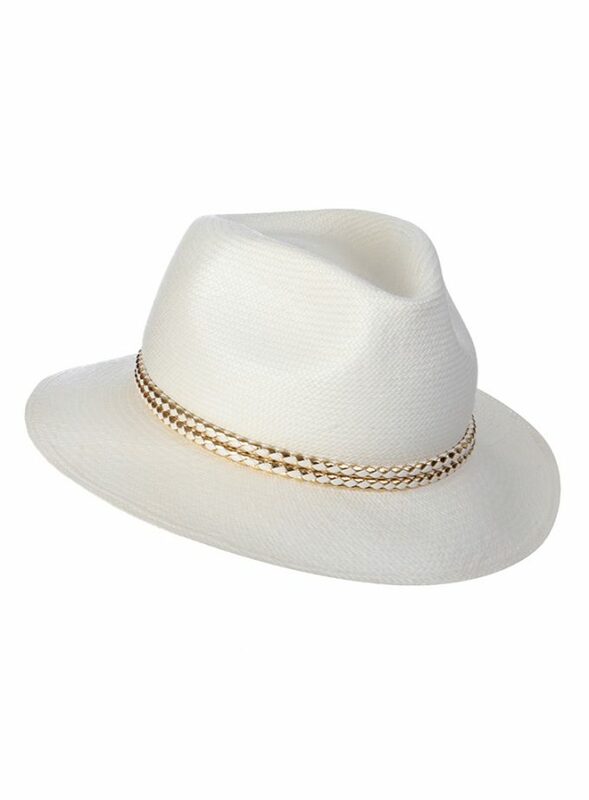 This boater hat sits angled to the right and is secured comfortably with a discrete wire headband and an elastic. This hat can be Made to Order in any colour and a Bespoke service is offered. ‘Devoran’ is suitable for the dress code of the Royal Enclosure at Royal Ascot. 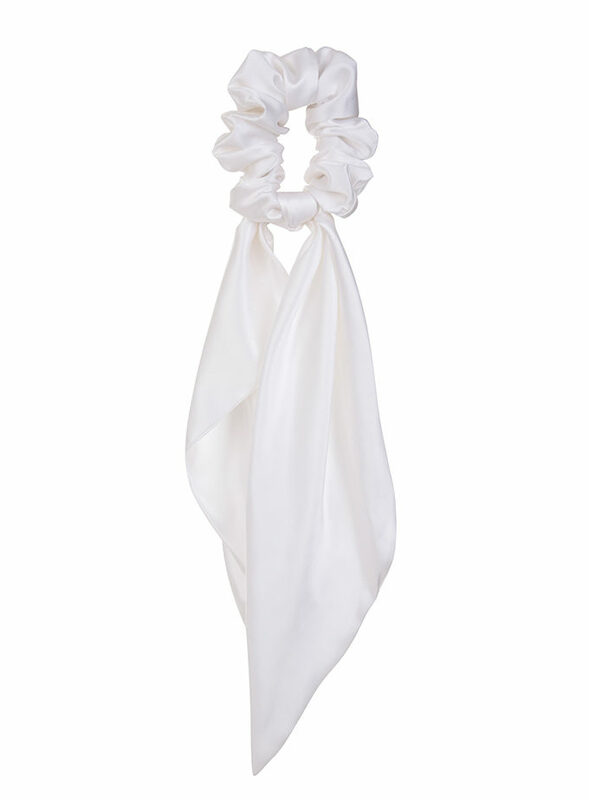 Emily-London has a wide selection of hats and headpieces in a a variety of shapes and styles. 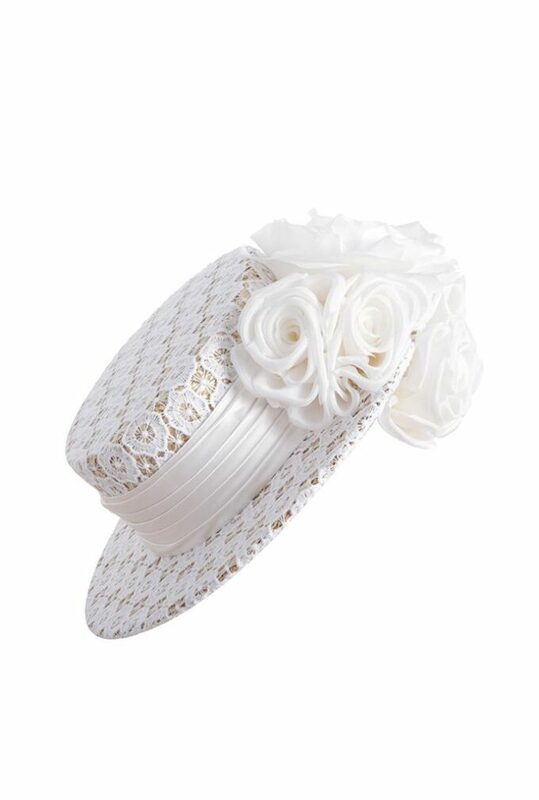 From designer pillbox hats, wide-brimmed wedding hats for mother of the bride, fashionable designer boater styles and unique headpieces, fashion headbands and luxury head wraps.